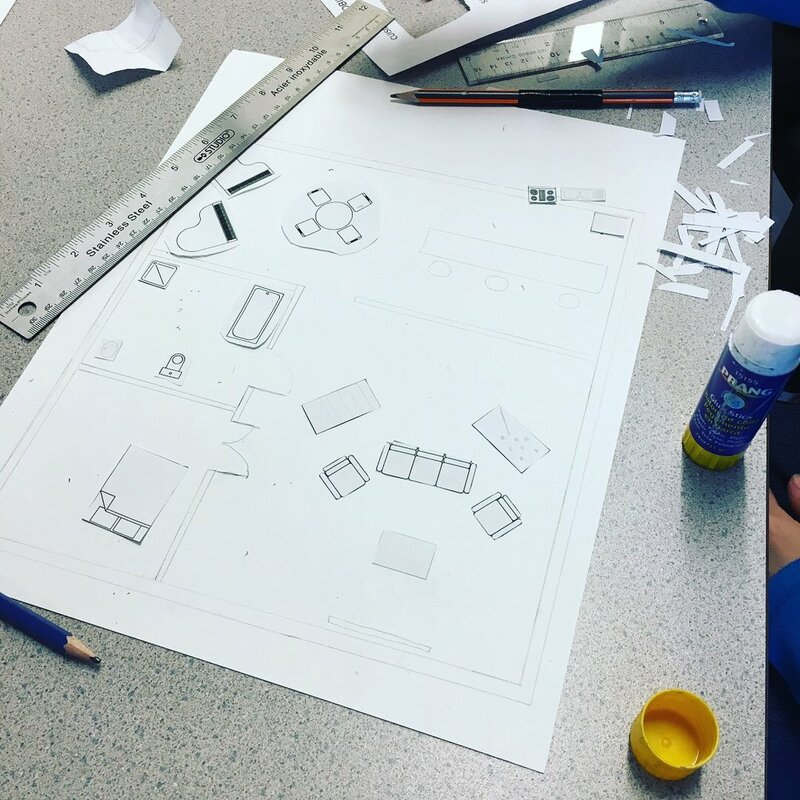 They will discover different scales (bedroom, house, building, neighborhood, city...), materials (wood, brick, concrete, glass...), representations of space in 2D and 3D (plan, section, elevation, models...) as well as different types of habitat ( tree house, nest, traditional and contemporary house...). We can organize to come to your school for Pro D days or camps! 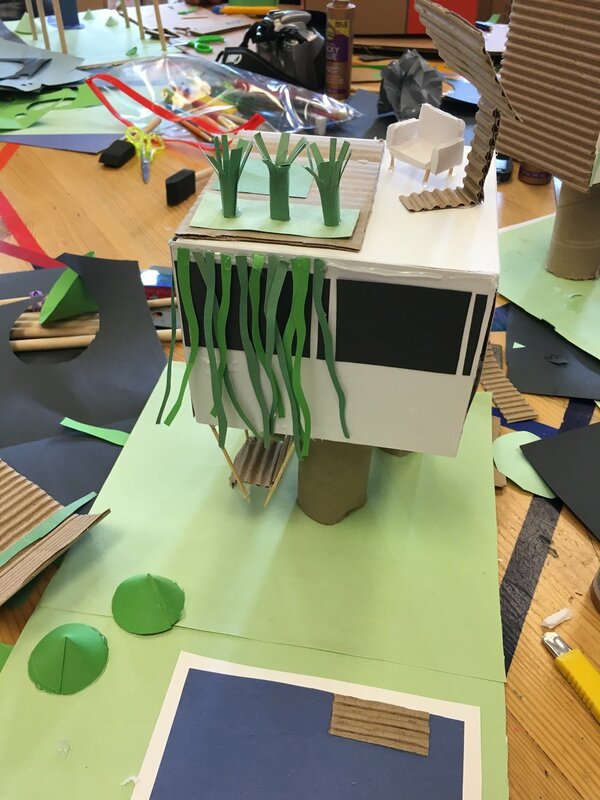 Architectural tours, model workshops, STEM ... There are many options! Contact us to develop together your next project!